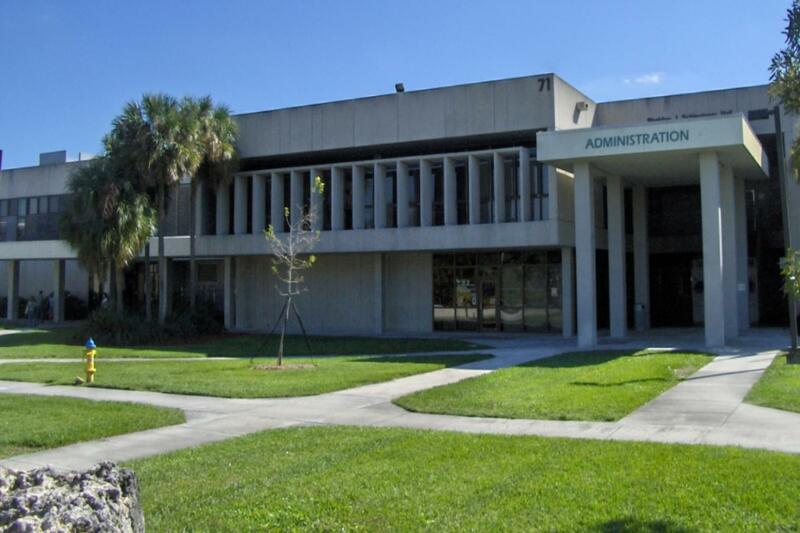 Broward College is a state school located in Fort Lauderdale, Florida, that was established in 1959. This establishment was part of a larger movement to broaden Florida’s two-year college systems. Today, Broward College has been named one of the top 10 percent of community colleges in the nation by the Washington D.C.-based Aspen Institute. In addition to academics, this school has an abundance of clubs and activities that draw students to it. And, below are some of the best clubs and activities to be involved in at Broward College! Students join this club due to their passion for sustainability and the environment. Members of this on-campus organization work tirelessly to eliminate outdated policies, technologies and ways of thinking in order to usher in exciting initiatives that will make our college more sustainable. This club is the perfect opportunity for students looking to meet others who are passionate about pottery! Students meet other pottery lovers and visiting artists, participate in an exhibition or fundraising show, and attend social events. Anyone who is or has ever been a ceramic student is welcome to join the guild! This club allows members to participate in group exhibitions, go on a variety of gallery visits, and attend lectures by acclaimed local and international artists and arts figures. Students in this club also go to many workshops and make connections with other students and staff who share an interest in the arts. Though less well known as a club on campus, the Broward College Dance Ensemble is assembled every semester and provides students with the opportunity to audition for bi-annual dance concerts. The Broward College Dance Ensemble performs original dance works choreographed by guest choreographers, Broward College dance faculty, and even student choreographers. Students have the chance, due to the location of the school, to be a part of the Sailing Club on campus. Beginners are welcome, as this club teaches interested students not only how to sail, but also how to sail well and safely! There is almost no student on campus who would not recommend participating in this club! Students in this club have the chance to represent Broward College to prospective students! This club allows students to show their pride for their school and brag about their favorite activities on campus. This organization is well-known, and it is a great opportunity for students to get involved. The Student Government Association at Broward College is similar to the leadership organization at other college campuses. Students involved facilitate conversations between faculty, staff, and other students. Furthermore, those involved in this club have the ability to implement change in both on and off campus communities. Students involved can toss the pigskin, score a touchdown for their team and get their blood flowing with a friendly game of flag football. Flag football games are offered with an open pick-up format and are open to all current students, plus faculty and staff. It is very interesting to pay attention to the fact that this club is open for students and faculty and staff to play together. Students are able to work on their spikes, blocks, and dives, as they work their way to victory in a volley match on or off campus. Volleyball Club is for students both with and without experience. Sometimes, faculty and staff members are invited to participate, too. Soccer Club is open to all current Broward College students. Students can participate in both indoor and outdoor matches as they take on other schools and even fellow teammates. School pride is encouraged, as visitors are also welcome to watch their peers play. The Broward College Dance Ensemble presents its Fall Dance Concert featuring Hair and Other Stories re-set and extended by Urban Bush Women. New works by faculty and students will also premiere during this special event. All those planning to attend should prepare to be entertained and inspired! Broward College is hosting the American Dream Summit! This FREE event is hosted specifically by the Broward College Foundation. Students will receive a free headshot by attending and enjoy information on scholarships, resume reviews, interview practice, meet employers and much more! In addition, the American Dream Summit is also sponsoring an essay contest on the topic of gratitude! This opportunity allows students and faculty members to meet passionate teenage innovators from around the globe who are creating cutting-edge solutions to confront the world’s environmental threats, while also navigating the doubts and insecurities that mark adolescence. Students at this event can help these teens as they prepare their projects for the largest convening of high school scientists in the world, the Intel International Science and Engineering Fair, which is a program of the Society for Science and the Public. 4. What is Free Speech? What isn’t Free Speech? “What Is Free Speech and What Isn’t Free Speech” will address the topic of free speech, specifically on college campuses. There will be a panel focused on the specific discussion of free speech and how it is protected by the First Amendment. They will address what constitutes free speech and how certain statements and actions are not protected as free speech. Later in the program, panelist will likely touch on how college campuses are an important platform for free speech and the importance of college students being able to speak about topics that are controversial. Broward College’s Theatre Department will present Shelagh Stephenson’s The Memory of Water. The play tells the story of three sisters who come together after the death of their mother. Together, they relive the past (often with different recollections of the same event) in hilarious and deeply moving ways. Winner of the Olivier Award for Best Comedy, the play is a heart-rending yet highly entertaining treatise on human nature and what we leave behind after death. Students and faculty members will receive discounted ticket prices. I am in sophomore year and I am a double major in Early Childhood Education and English with a concentration in Creative Writing!